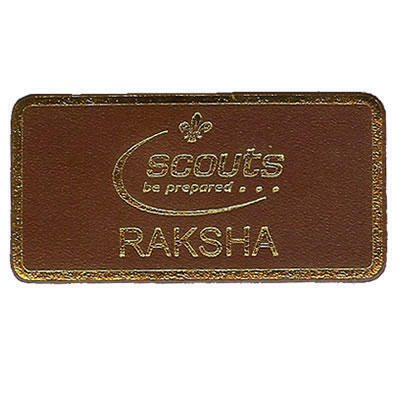 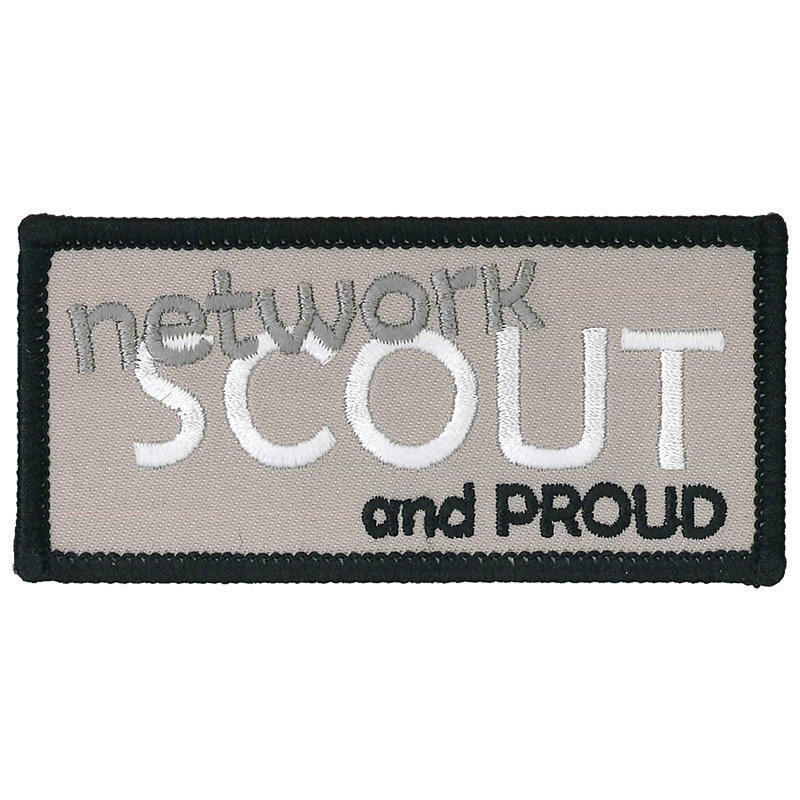 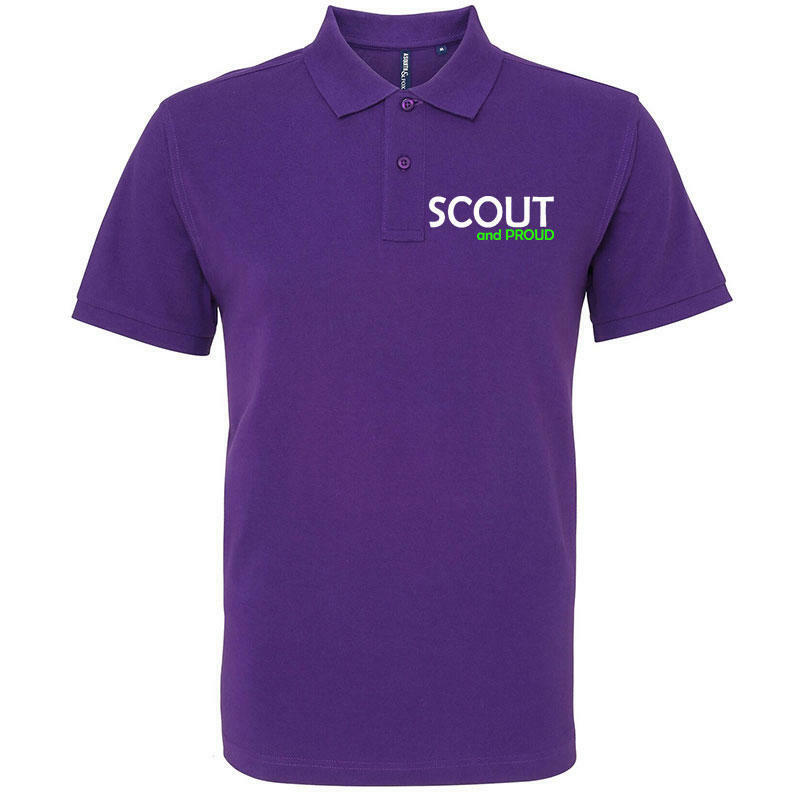 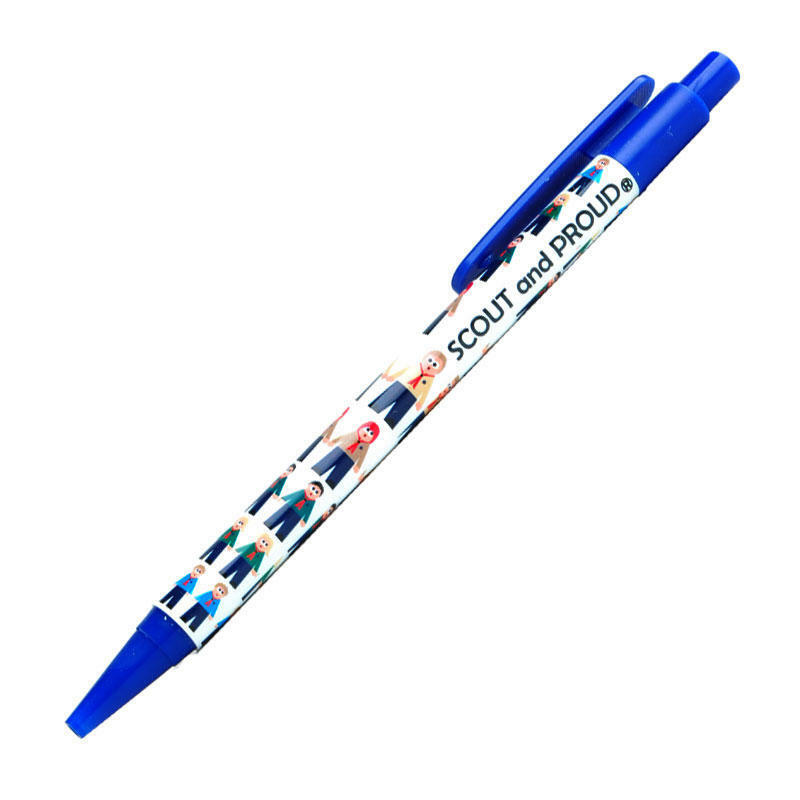 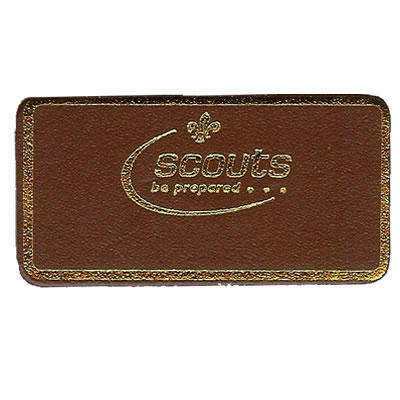 A quirky leather woggle branded with the Scout and Proud logo. 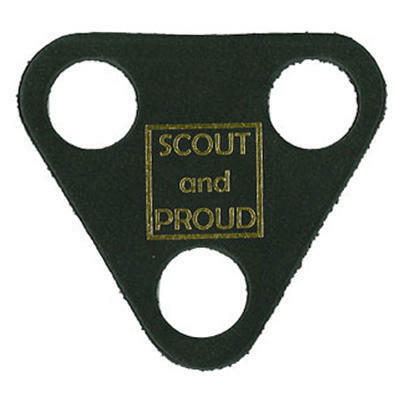 Simple to use and holds fast when in place. 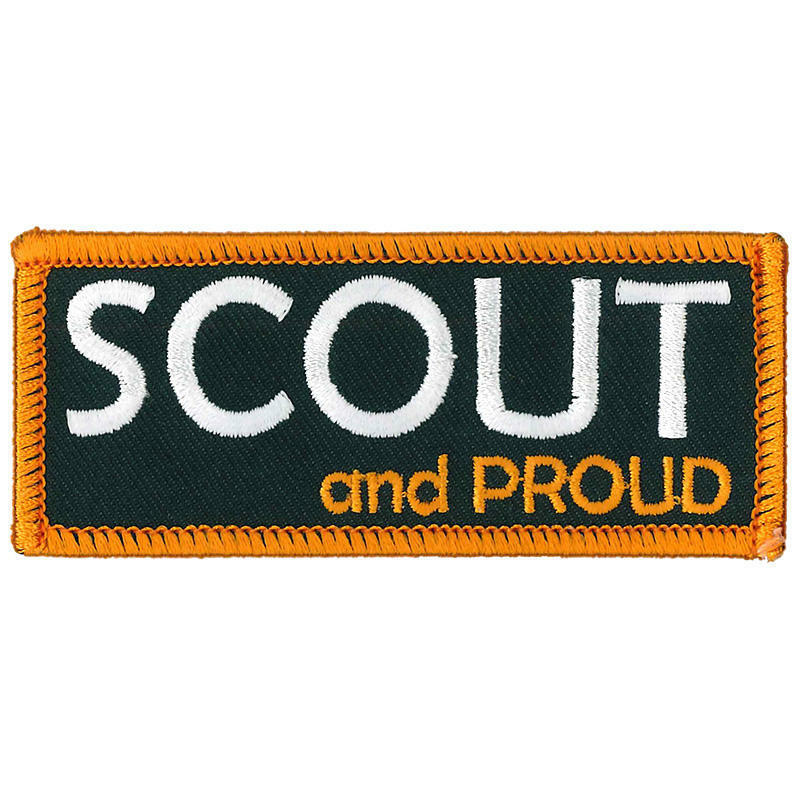 Push each scarf end individually from front to back through one of top holes, then push both together from back to front through the bottom hole.